We are commited to artistic excellence and high-caliber training. 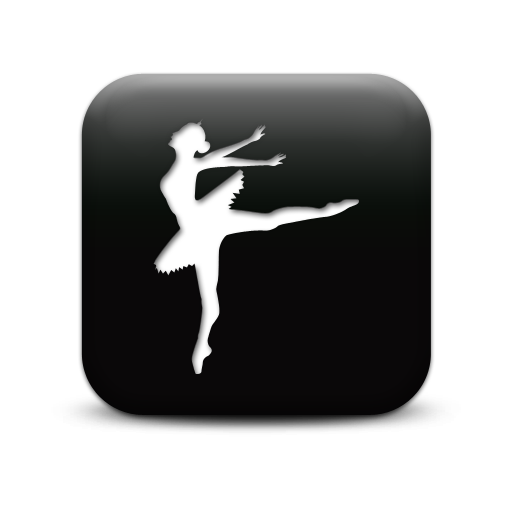 Alamo Arts Ballet Theatre believes in nurturing the appreciation of dance in girls and boys of all ages. Alamo Arts Ballet Theatre understands the importance of offering opportunities to explore both classical and contemporary styles of dance. Alamo Arts Ballet Theatre embraces collaboration with other artistic groups and musical professionals to create origianl and innovative performances. 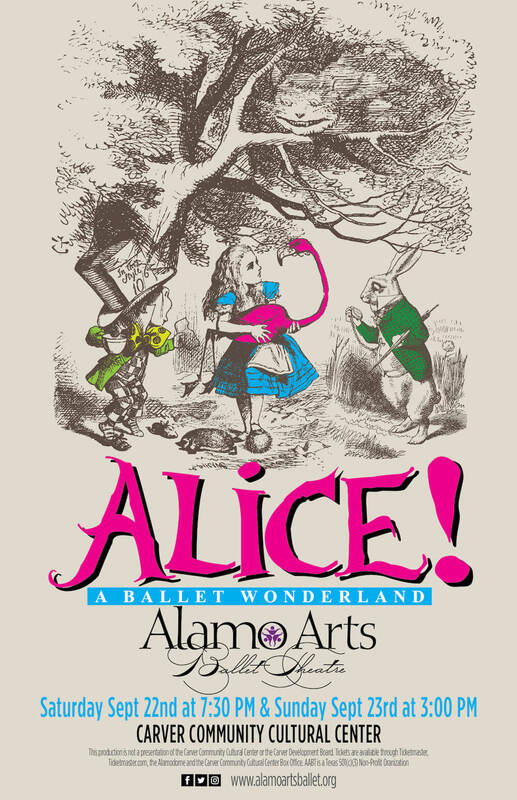 Alamo Arts Ballet Theatre is proud to present the sixth performance of our full-length story ballet "Alice! A Ballet Wonderland," on September 22-23, 2018 at the Carver Community Cultural Center. This production is not a presentation of the Carver Community Cultural Center or the Carver Development Board. 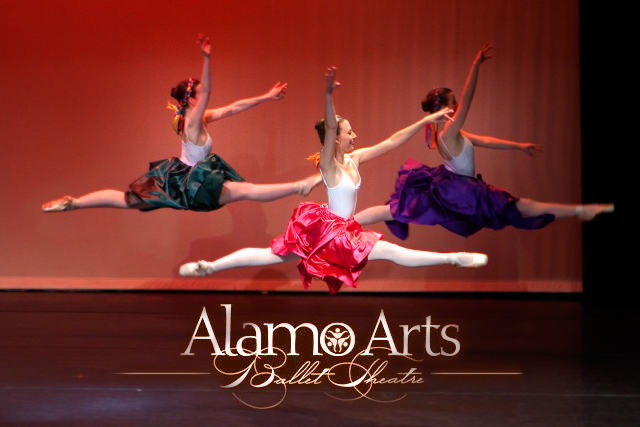 Established in 2006, Alamo Arts Ballet Theatre exists to bring together a diverse group of individuals with a passion for movement, the arts and developing their skills in an appreciative environment. Additionally, the not for profit organization provides opportunities for public school aged children, specifically underserved audiences, to become involved in the arts. We endeavor to maintain ongoing corporate, private and community support in order to produce yearly, at least one full scale performance that can grow in complexity over time. Additionally, we will strive to provide opportunities for public school aged children to become involved in the arts through our free educational performances and lecture demonstrations.